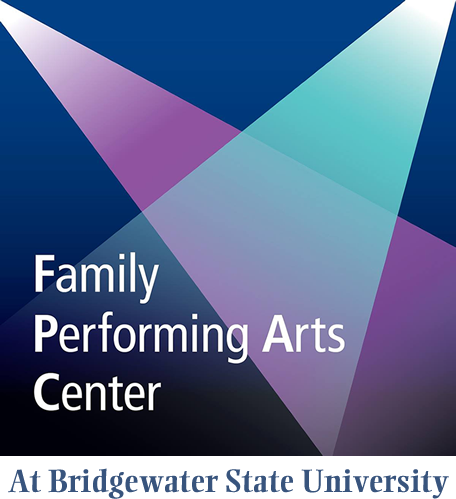 The Family Performing Arts Center, in residence at Bridgewater State University, is seeking non-union performers for the classic American musical, The Wizard of Oz, directed by Andrew Child with music direction by Eli Bigelow. Callbacks will be held as needed Tuesday, March 26 from 7:00- 10:00pm. 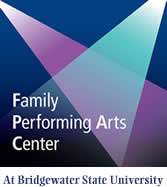 All rehearsals and performances will be accessible by the Lakeville/ Middleboro Commuter Rail. Adult actors will be paid a $700 stipend upon completion of contract, limited housing negotiable. For the right candidate, there may also be an option to accept part-time or full-time work at Arts for Youth, an educational program and FPAC’s producing organization. Arts for Youth work (either in the classrooms or in an administrative capacity, based on experience) will pay $200-$400/ week. Upon reserving your audition appointment, you will be sent 32 bars of music from the show to prepare. Additionally, you may be asked to read sides from the script. 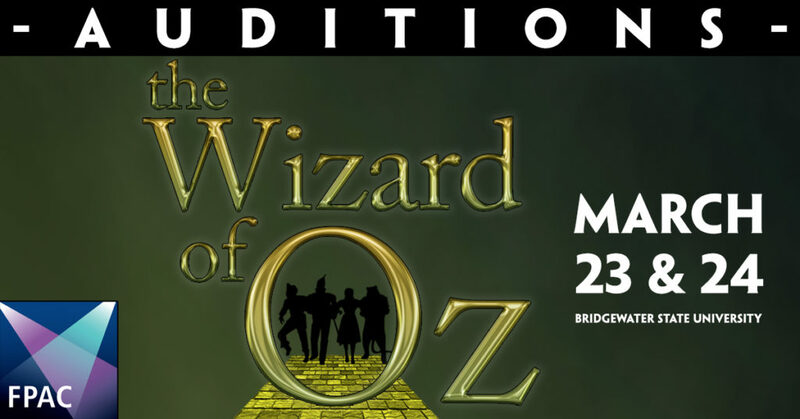 Ensemble Members – strong character actors, choral singers, and movers who will play multiple roles as various inhabitants of Oz. Please note, the following roles have already been cast and we are seeking understudies only. Character Descriptions with Vocal Parts available at Stage Agent. Your ticket for the: FPAC Announces Oz-ditions for The Wizard of Oz!